Costco's Kirkland brand is dominating the packaged-goods space, according to Warren Buffett. According to Buffett, the plethora of packaged-food icons in Kraft Heinz's portfolio are struggling to compete with private-label brands at retailers such as Walmart and Costco. These private-label brands have been winning over customers with lower prices as the stigma surrounding generic brands has lifted in recent years. "When you're going toe to toe with a Walmart or a Costco or maybe an Amazon pretty soon ... you've got the weaker bargaining hand than you did 10 years ago," Buffett said. Costco's Kirkland brand, in particular, is proving to be a dangerous competitor. 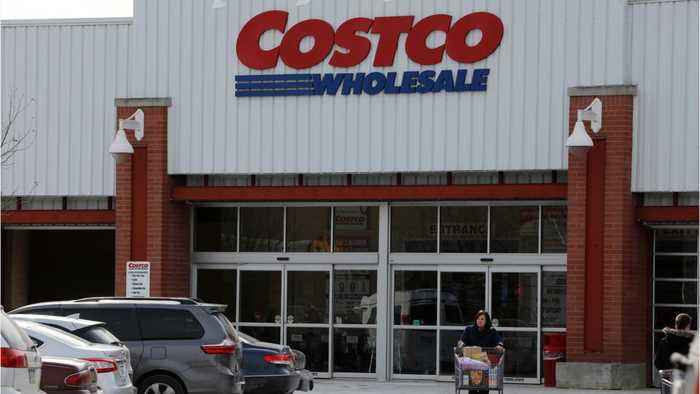 Sales of Costco's Kirkland brand grew to $39 billion in 2018.